If recent trends happening in the startup scene are any indication, smart microphones may be poised to invade your home — and that’s not necessarily a bad thing. 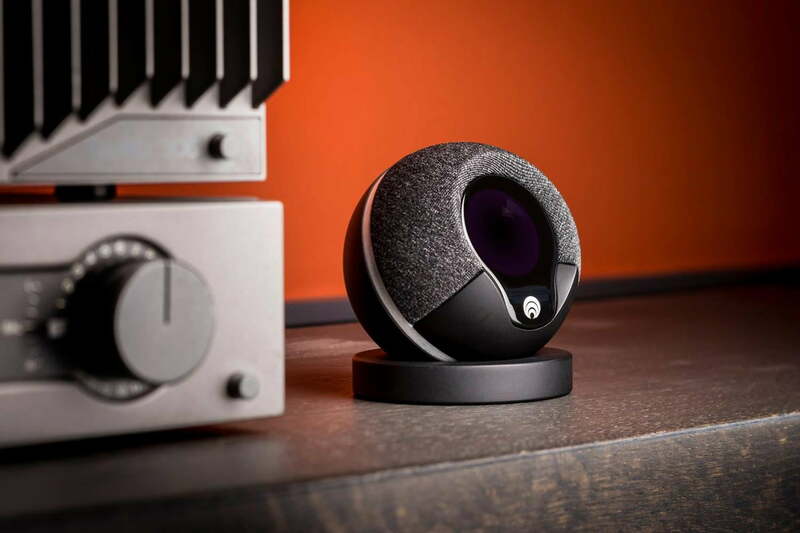 Companies are beginning to realize that not everybody wants (or needs) a video camera watching over their house, and as such, innovative startups are beginning to explore the possibilities of sound-based home monitoring. In the past couple months, we’ve seen a handful of smart home devices pop up that “listen” to your home to extract useful information. Take the Leeo smart alarm for example. Announed just a few weeks ago, this device plugs into your wall outlet and listens for the sound of your smoke/carbon monoxide alarm. If it hears that sound, it will beam an alert to your smartphone through the cloud. It’s essentially a way to connect your smoke alarms to the Internet without replacing them with expensive new smart alarms like Nest Protect. Other devices, like the recently-announced BeON smart bulb and Cocoon security system, listen to all of the noises in your house and process them with sophisticated machine learning software. Over time these devices begin to learn your family’s patterns –when you’re home, when you’re away, when you’re asleep at night, etc.– and use that information to spot strange behavior, such as break-ins and accidents. On the more advanced end of the spectrum, there’s also a rising tide of smart home devices equipped with voice recognition and natural language processing abilities. The Ubi voice-controlled home computer just recently started shipping, and just this past week Amazon released a similar device called the Echo. No matter how you look at it, mechanical ears are becoming more and more common. The intriguing thing is that, while many have been under production for a couple years now, most of these new smart listening devices have surfaced in just the past few months. The trend is picking up, and there are more on the way — take a stroll through Kickstarter or Indiegogo and you’ll find dozens more in varying stages of development. It’s still too early to call if consumers will embrace the idea, but right now it definitely seems that –for better or worse– inventors are increasingly gravitating toward sound-based smart home devices. Expect to see a lot more of them moving forward.